Monmouth Rubber & Plastics has received UL listing for its full series of Neoprene/EPDM OK Series under UL listing #JMLU2 MH10200. The listing covers Durafoam™ DK1111LD, DK2121MD, DK3131MD, DK4141HD, and DK5151HD. The Durafoam OK Series is the proprietary technology of Monmouth Rubber & Plastics for its kinetically grafted blends. The Durafoam DK Series also carries the full UL 94 HF1 listing for flame; and therefore offers the fabricator a one-stop shop for flame resistance, ozone resistance, and oil resistance at a competitive price. 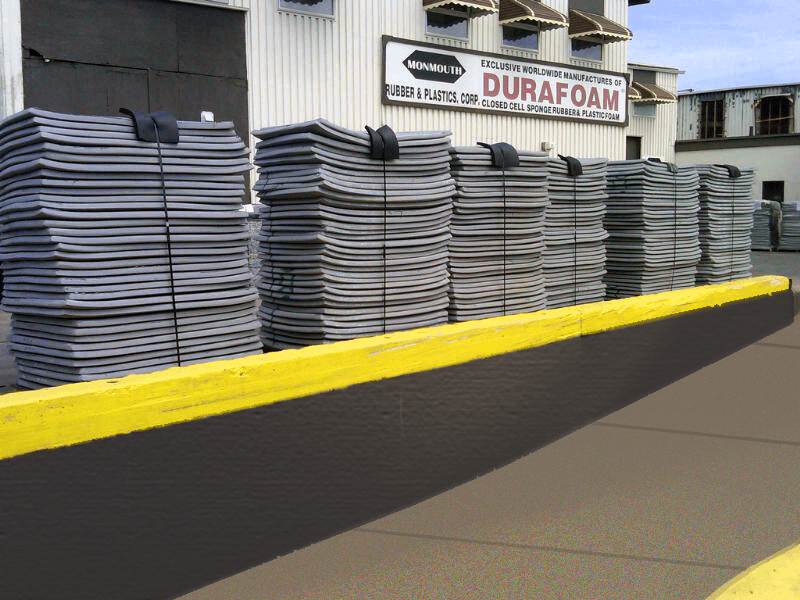 The Durafoam DK Series is available in buns, sheets, rolls, and tape. 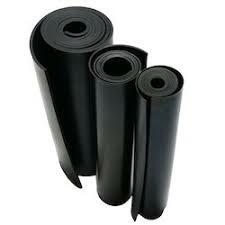 Monmouth Rubber’s products are available at strategic locations worldwide.